We currently have a MASSIVE zucchini crop and I'm putting them in basically everything. Crumbed zucchini, chicken and veggie lasagna, mexican chicken and veg, roasted zucchini soup, stuffed zucchini flowers etc etc. My kids are about to head back to school and kinder (sob!!!) so it's time to start filling the freezer. 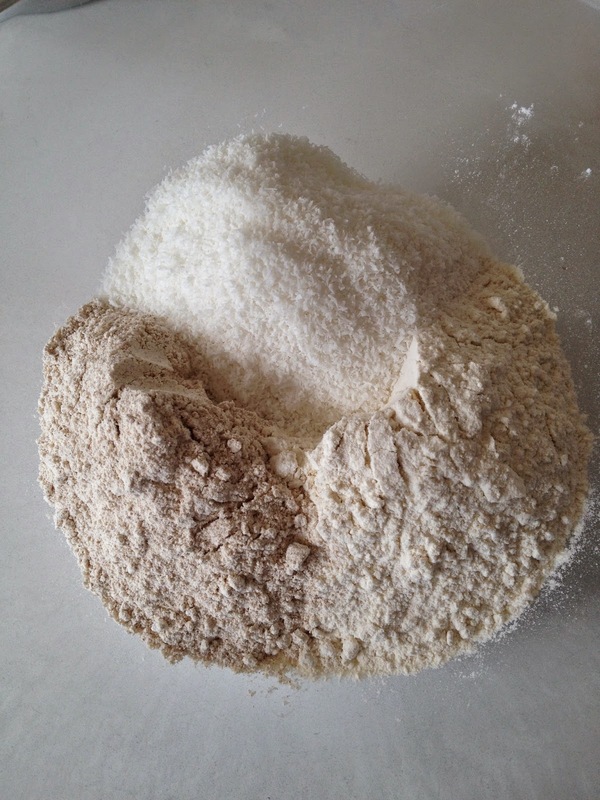 I'm trying to use more coconut flour lately just to give us some variety from wheat flour. 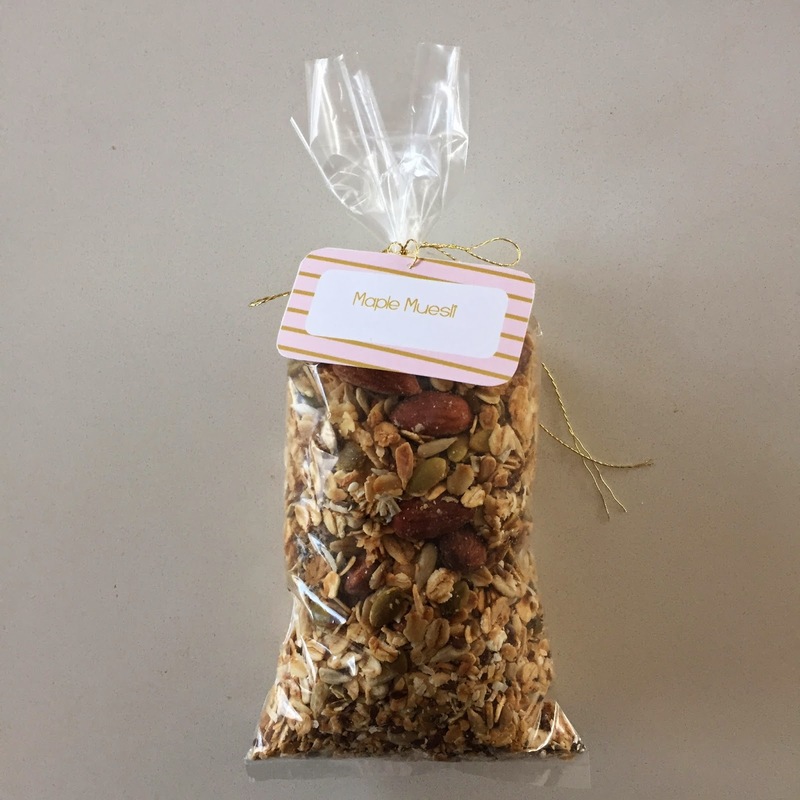 After googling I found this recipe and changed it up to make it nut free and also added extra seeds on top and make use of what ingredients I had on hand. These are full of protein and will keep my little busy bees going during their long days at school and kinder. My 4 year old is super fussy with what he eats, but he picked the zucchini from the garden and helped me make these and he loved them! Whoo hoo! 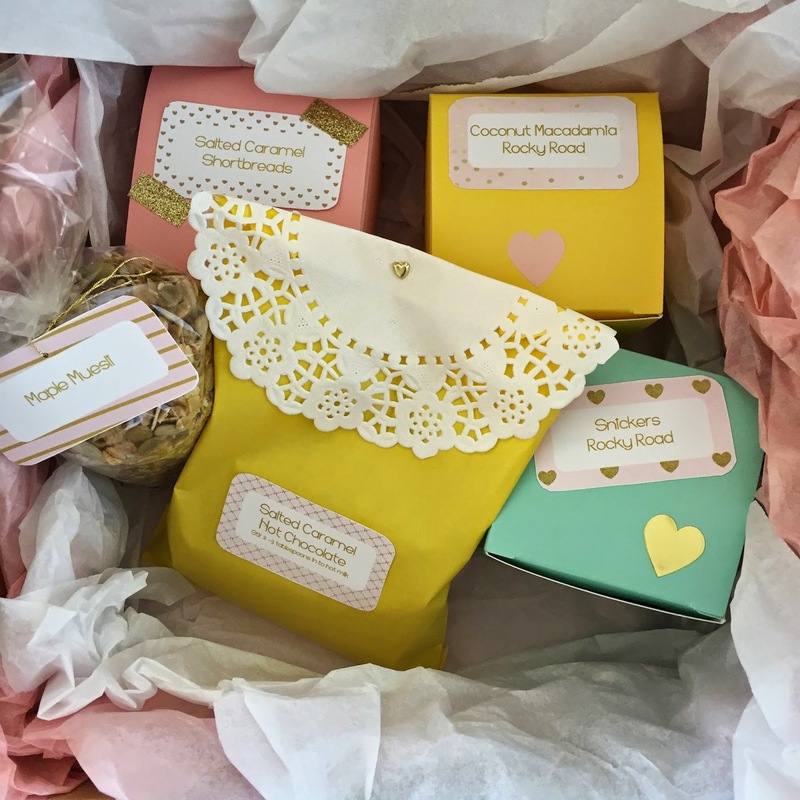 You may have noticed if you follow along on Instagram or if you've seen this post, that I do so LOVE making edible homemade gifts. 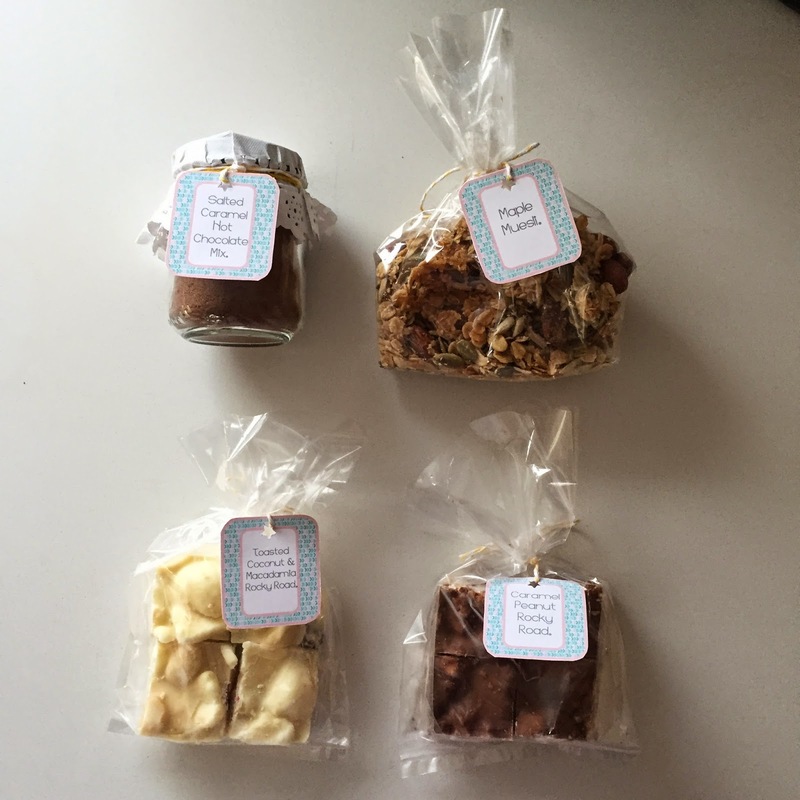 I always enjoy baking gifts for family, friends and my kids amazing teachers. This year the gorgeous and lovely Chantelle from Fat Mum Slim paid me the highest compliment. She asked me to bake gifts for her favourite people for Christmas. To have her like what I make (she's had a few taste tests over the years!) was a thrill! Chantelle sprinkles happiness and loveliness with the things she does online. The photo a day phenomenon has spread all over the world and is such a lovely way of looking for the good, beauty and creativity in your day. I just adore Chantelle and appreciate what she shares of herself. 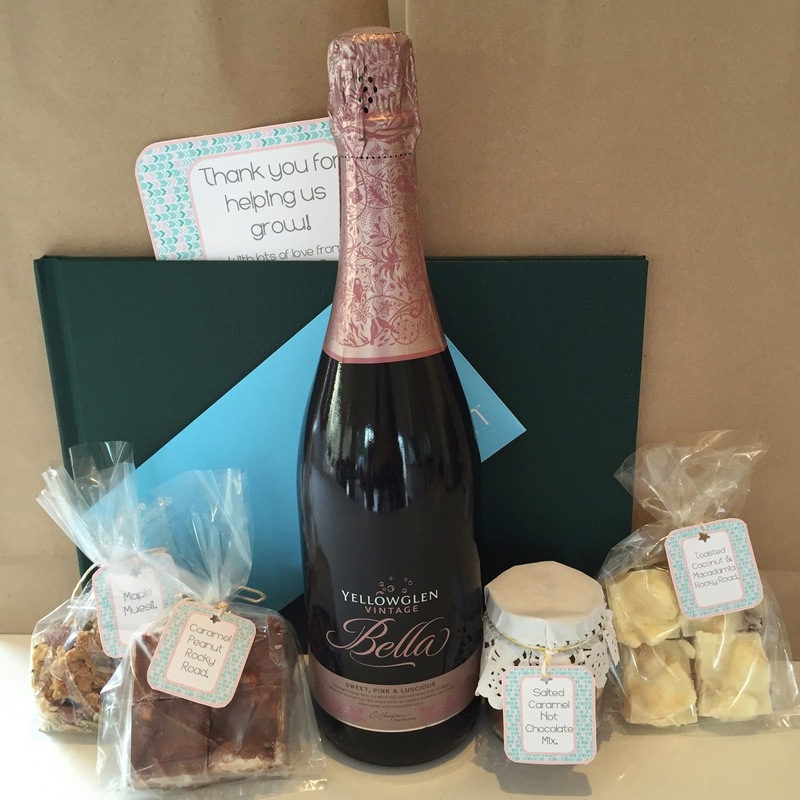 I was extremely chuffed to help her share some loveliness with her friends and family and contacts. All of the items I made needed to be able to be posted to various parts of Australia so nothing perishable or totally crushable was my main aim! 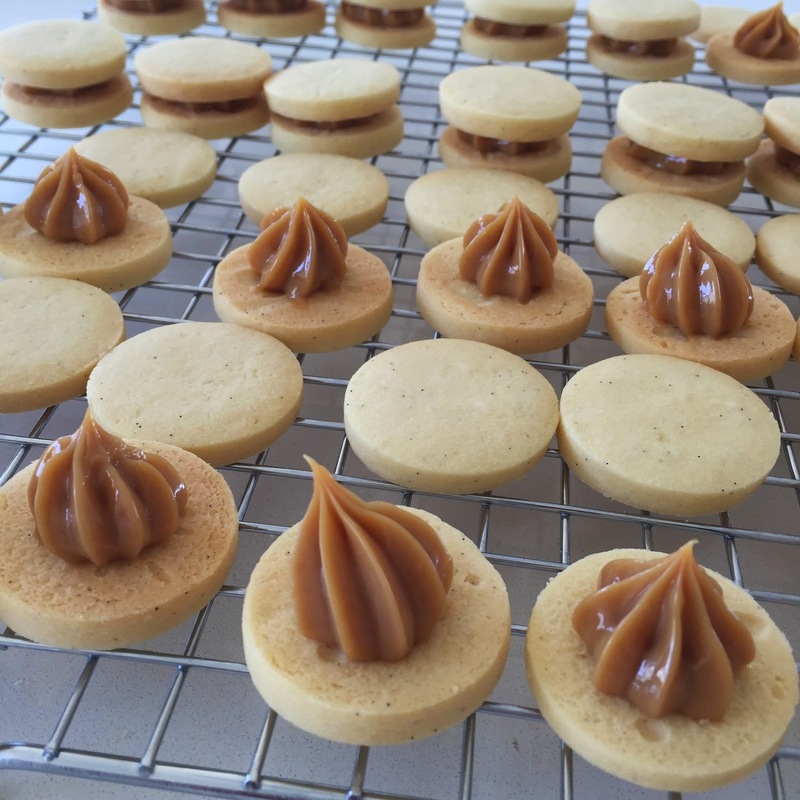 - Dulce de Leche Shortbread Sandwiches - recipe can be found here. 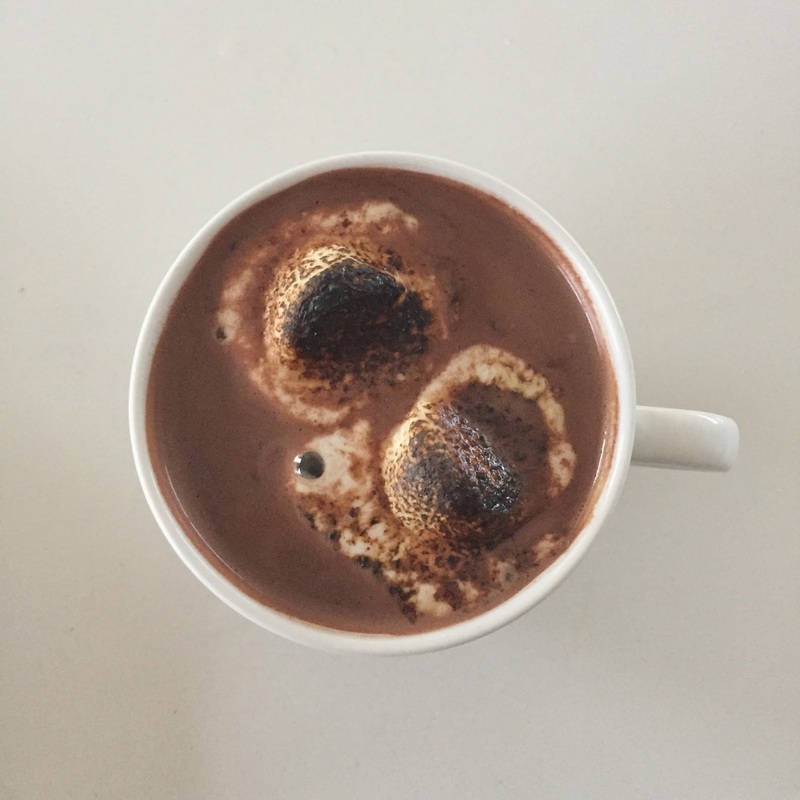 These are always a favourite and are super easy to make! 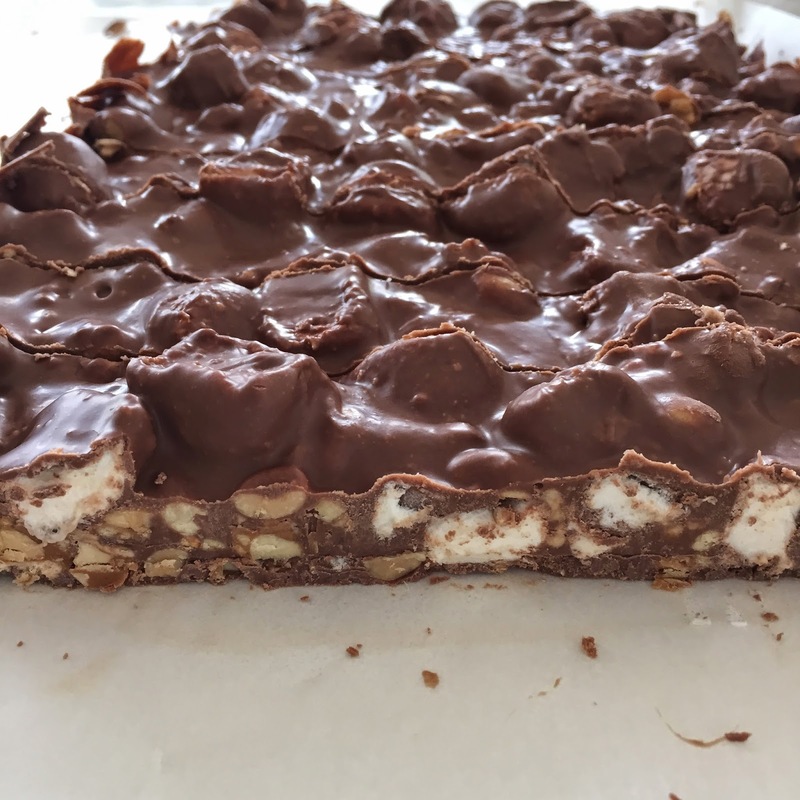 - The fabulous Lorraine from Not Quite Nigella's Snickers Rocky Road - recipe can be found here. 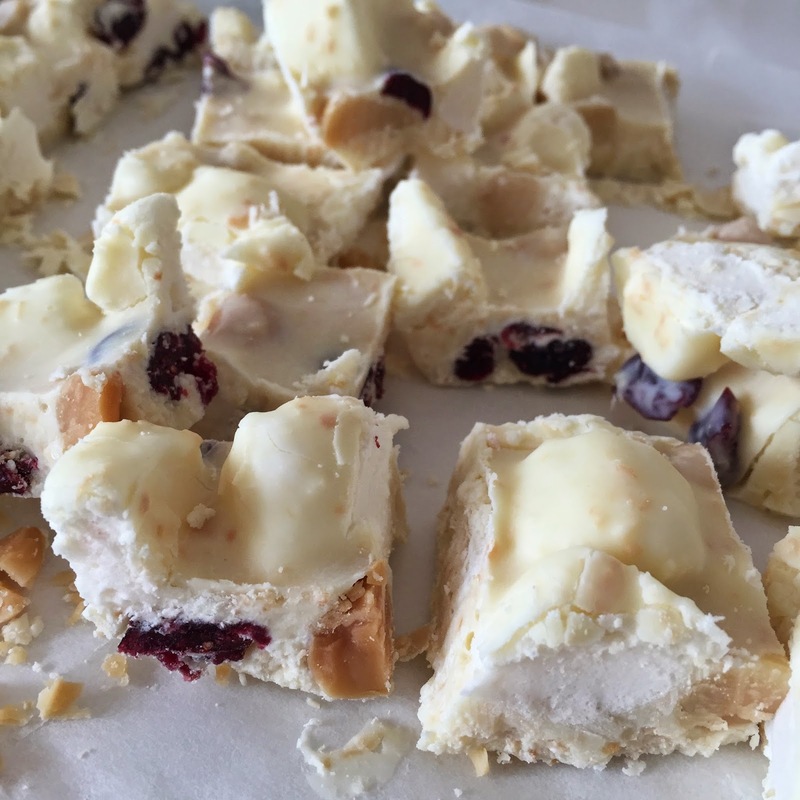 - My trusty awesome White Chocolate, Toasted Macadamia, Toasted Coconut & Cranberry Rocky Road. I shall endeavour to post the recipe for this too, but you could easily wing it if you wanted to give it a go! 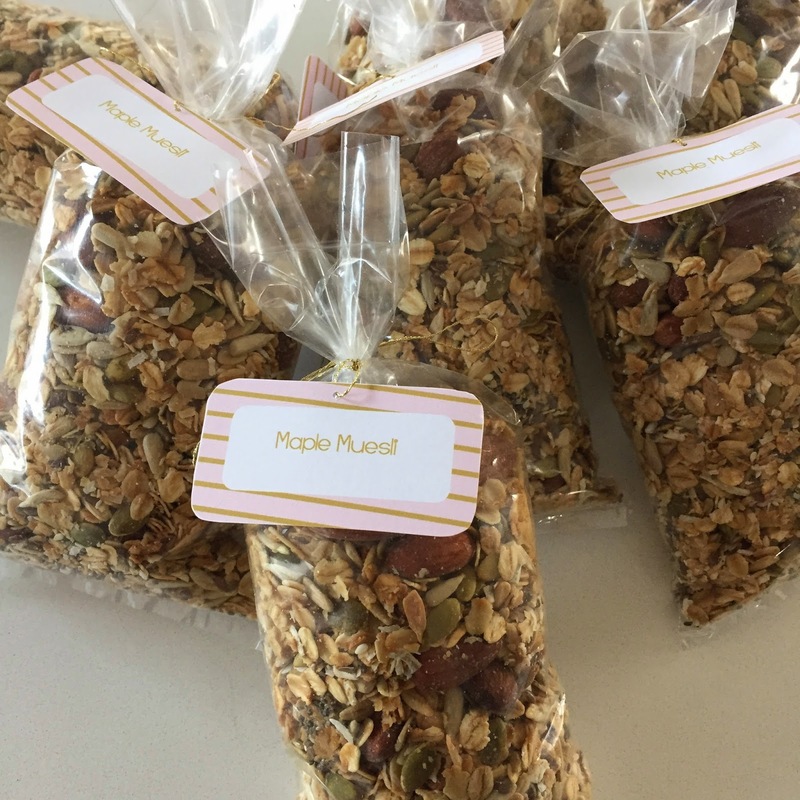 - My staple Maple Muesli. 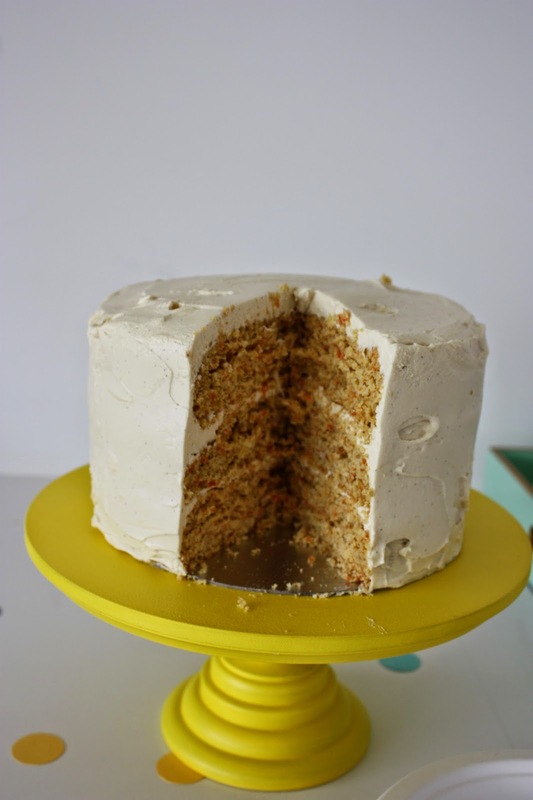 You can find a version of the recipe here, but these days I use coconut oil and skip the golden syrup just using maple syrup and almond is my fave variety at the moment. It's a ridiculously versatile recipe that I switch around depending on the seeds and nuts on hand. 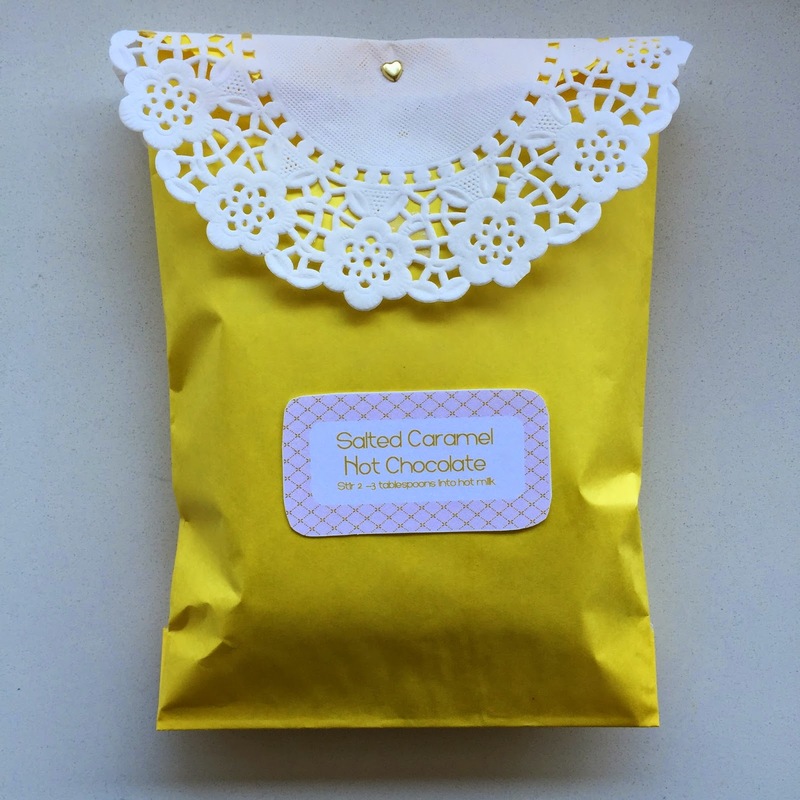 - Salted Caramel Hot Chocolate Mix. I know it's summer in Australia but a few years ago when Jamie Oliver made this recipe, I had to try it! 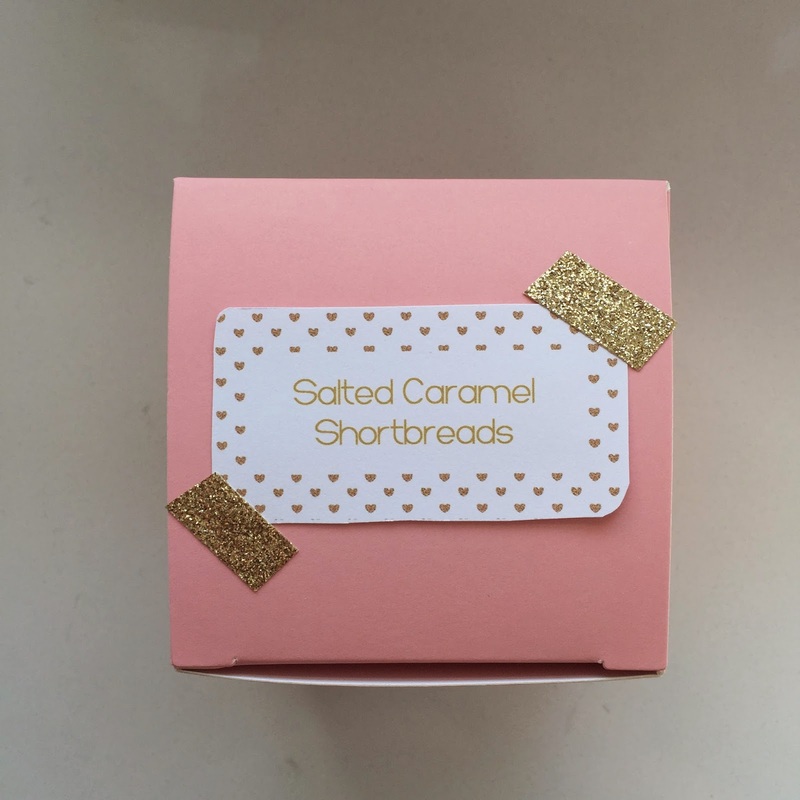 My version had to be salted caramel because I am OBSESSED with salted caramel! 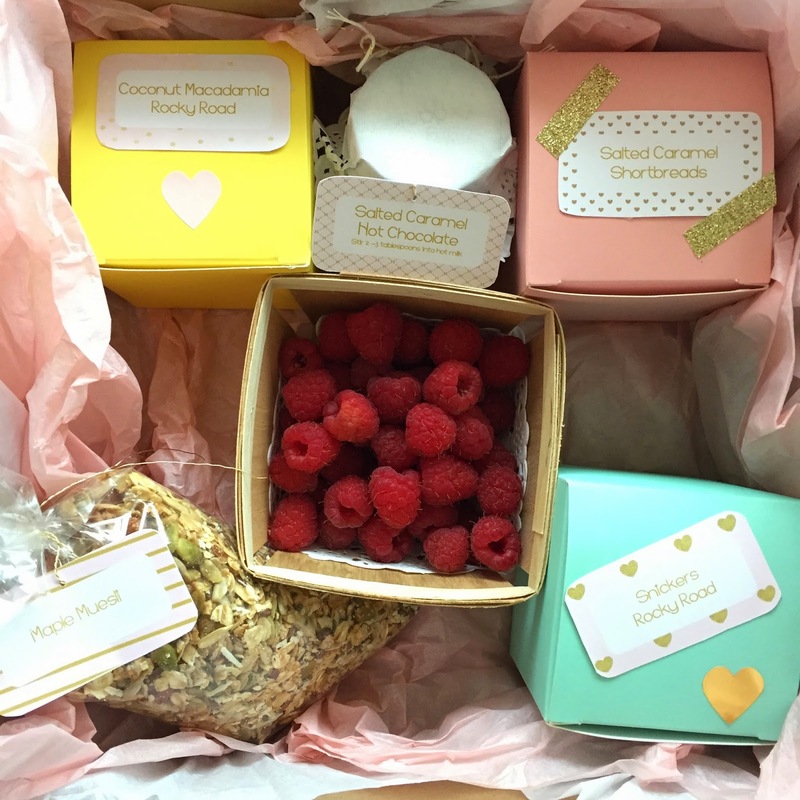 My recipe is below, but in the meantime, here are some cute photos of the packages I made for Chantelle's peeps and some that I made for my kids teachers for end of year gifts. 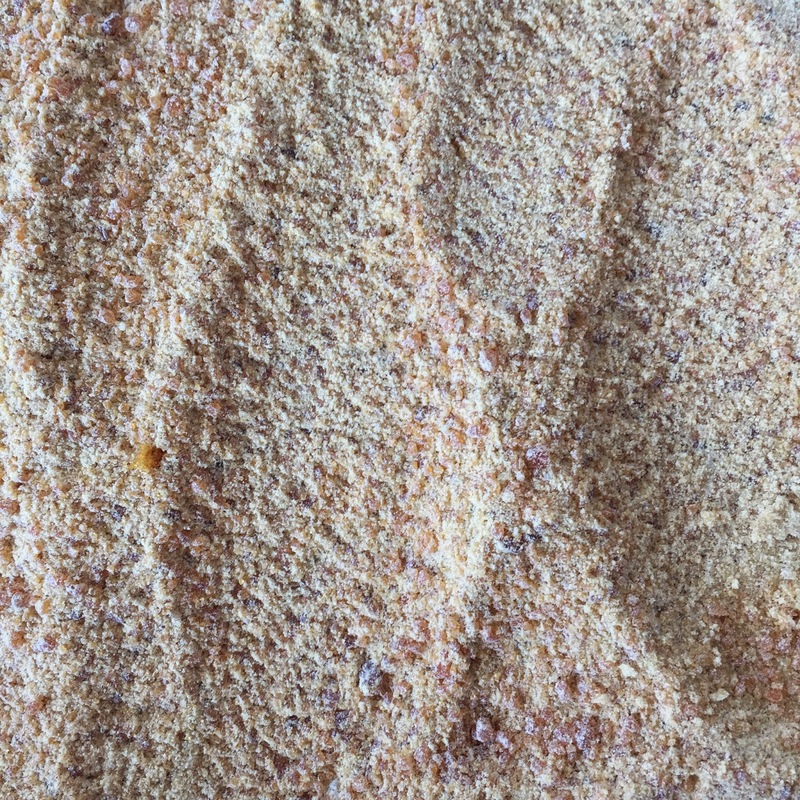 - 1-2 tablespoons of sea salt flakes depending on your salt/sweet preferences. - at the last minute, stir through the vanilla. 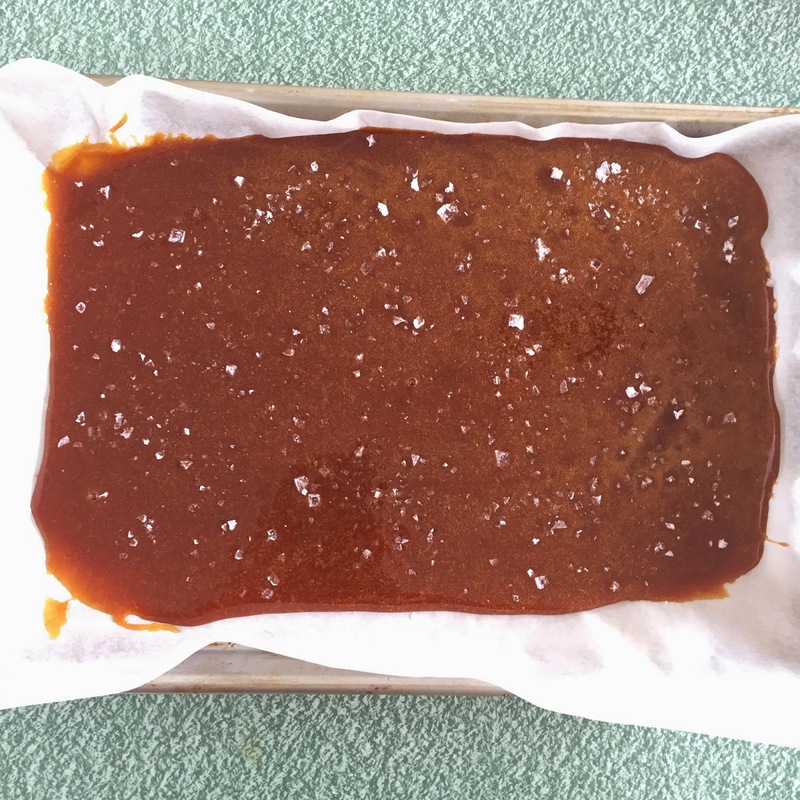 Have a lined baking tray ready to go because although the caramel takes awhile, at the end it's very quick from going to a lovely deep caramel to burnt so as soon as you've got it to the desired level, pour straight away on to the lined tray. Sprinkle with sea salt. 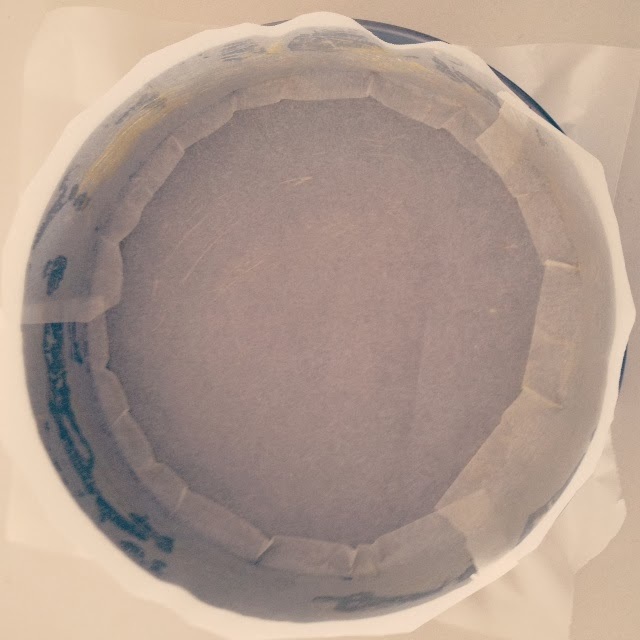 - shatter the caramel up - best method is putting it inside a big zip lock bag and then putting the bag inside a tea towel and then bash it with a rolling pin. 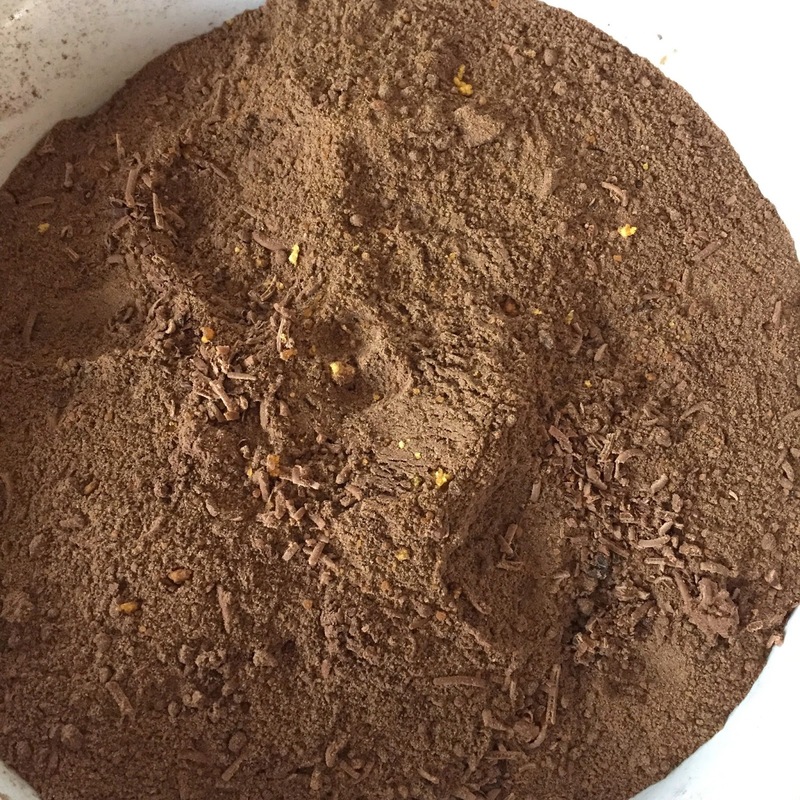 You can then blitz it in a food processor until it becomes a gorgeous fine praline. - add all of the other ingredients to the caramel praline and blitz until a gorgeous chocolatey power occurs. Don't blitz for too long as you want to keep a few teeny tiny bits of caramel - these taste incredible in the hot chocolate at the end! 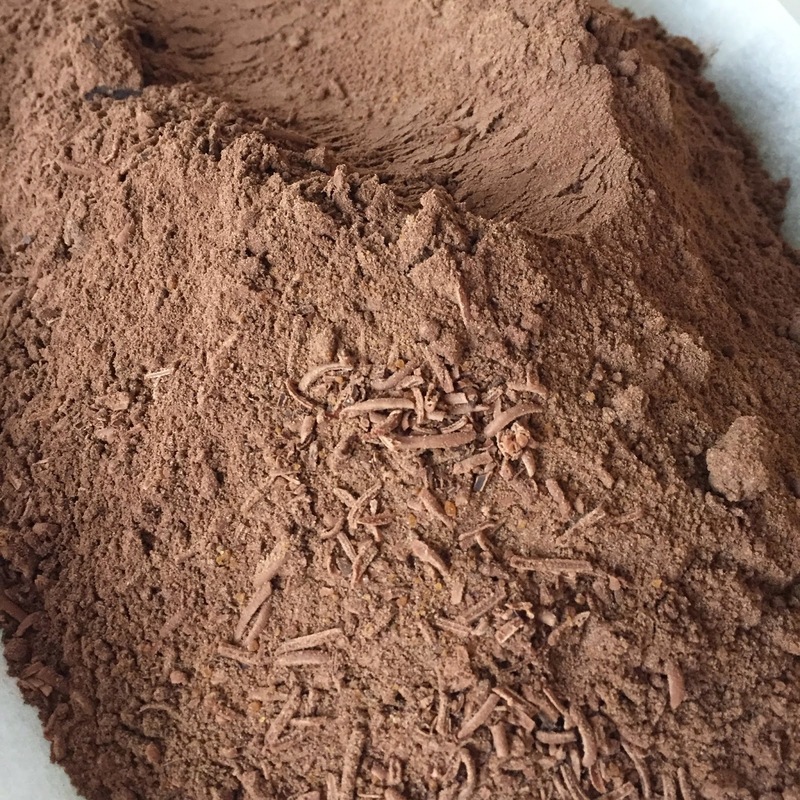 - fold through the grated chocolate and you're done! 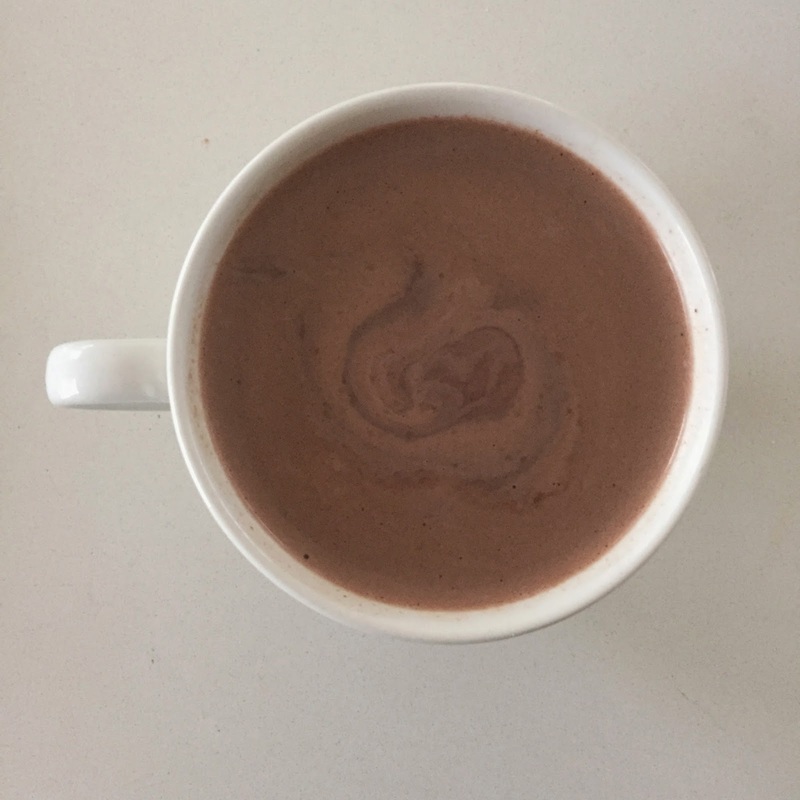 - stir 2-3 tablespoons of chocolate mix in to a cup of warm milk. - to make it totally off the chain, add in a toasted marshmallow or two! I hope you all have a lovely, safe and happy Christmas! Ok, I'm worst food blogger ever! There's a good way to start! Hopefully I can redeem myself with this ridiculously easy but delicious recipe! I think I keep putting off posting recipes because I don't have photos of all of the steps in the process of the recipes. I LOVE recipes with photos of every step. But with 3 kids under foot, the days of me having the opportunity to take step by step photos of everything I make are few and far between. 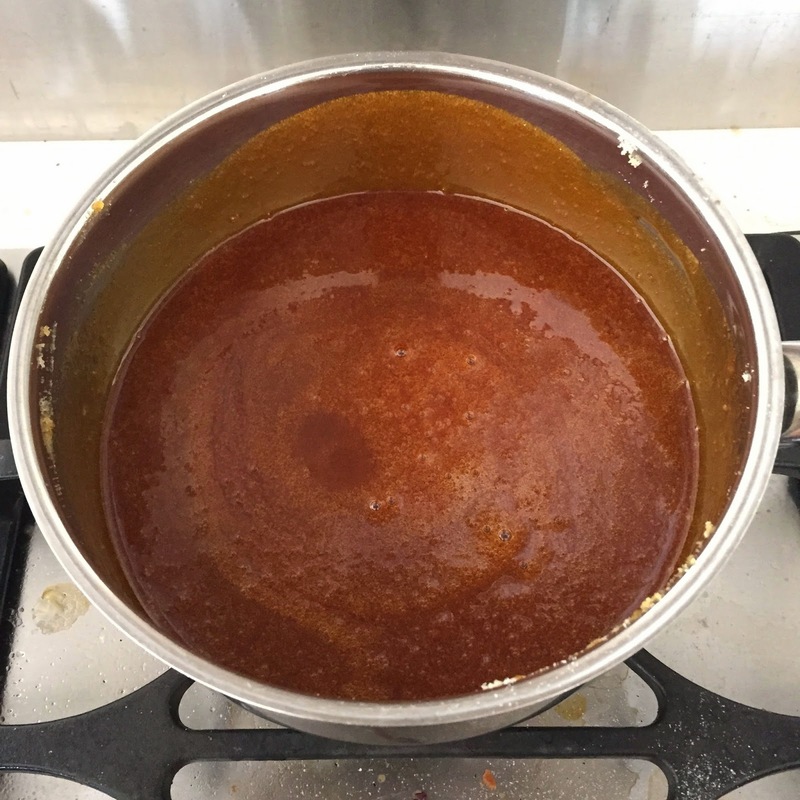 So, rather than putting off sharing recipes any further, I now will endeavour to post a recipe even if I only have one photo of the finished product *gasps in horror!!!!*. I also don't have that much to say, so the future posts may be short and sweet but will be documenting recipes I've made and loved. Keep it simple stupid! And as my friend Claire says - you're not building a piano!!!! This little blog can be a recipe journal with a photo here and there. Onwards and upwards! 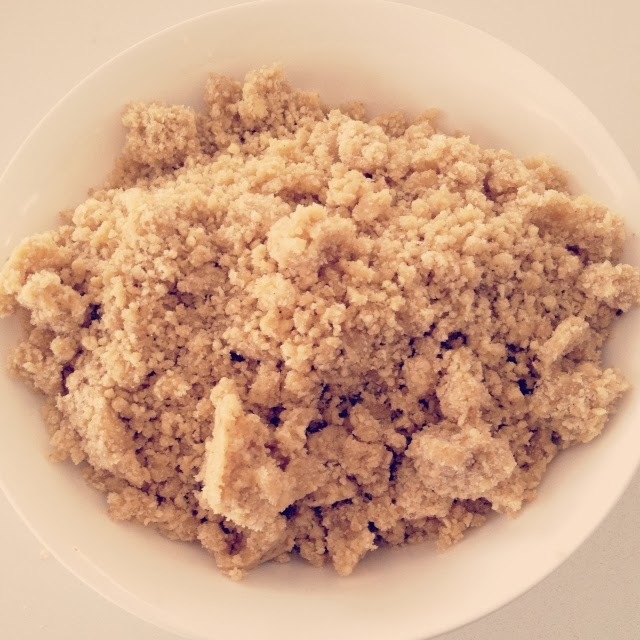 So, here's a recipe that I've made about a dozen times in the past year. A firm lunchbox favourite. Extremely adaptable! 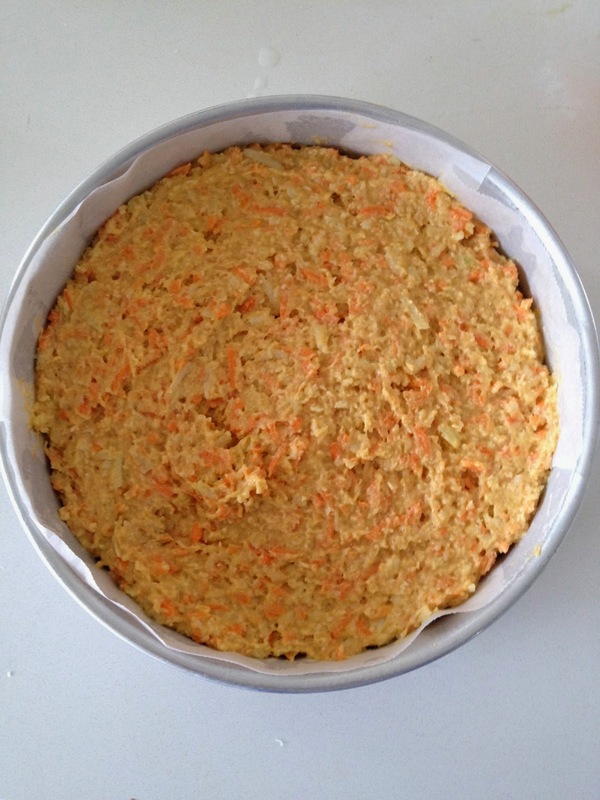 You can make it as muffins or as larger cakes. I made it as for my little Lady Babycake's first birthday cake. It's delicious! When I'm just making it for lunchboxes, I lower the maple syrup amount but for birthday cakes, I use the full amount. You don't have to use spelt flour or any wholemeal if you don't want to, but I tried it with spelt flour (regular and wholemeal combination) and it's my fave!!!! I'm converted!!! For any info on the health benefits of spelt, I suggest you google and look for your own evidence. I'm happy that it's a healthier option and even happier that it's also tastier! I just bought it from Woolworths - the Macro brand (not sponsored, just saw it and bought it!). Next time I'm going to try it with coconut flour. Not because I'm gluten free or in to fad food, but I love experimenting with different products and wheat free baking is good for a change. 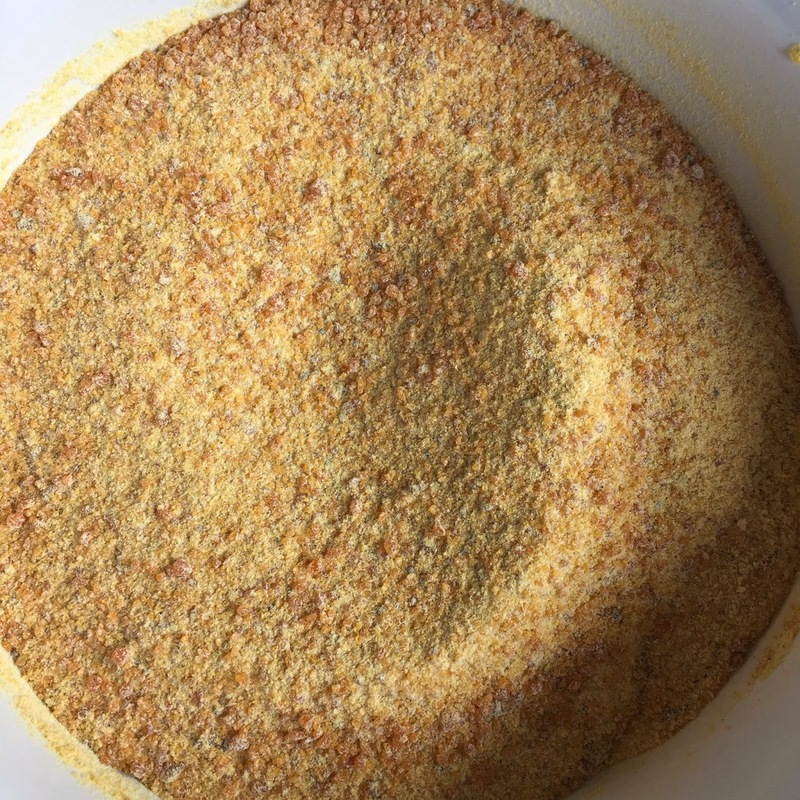 I've been using coconut flour lots lately and love it. Makes for super tasty and non dry cakes and muffins. 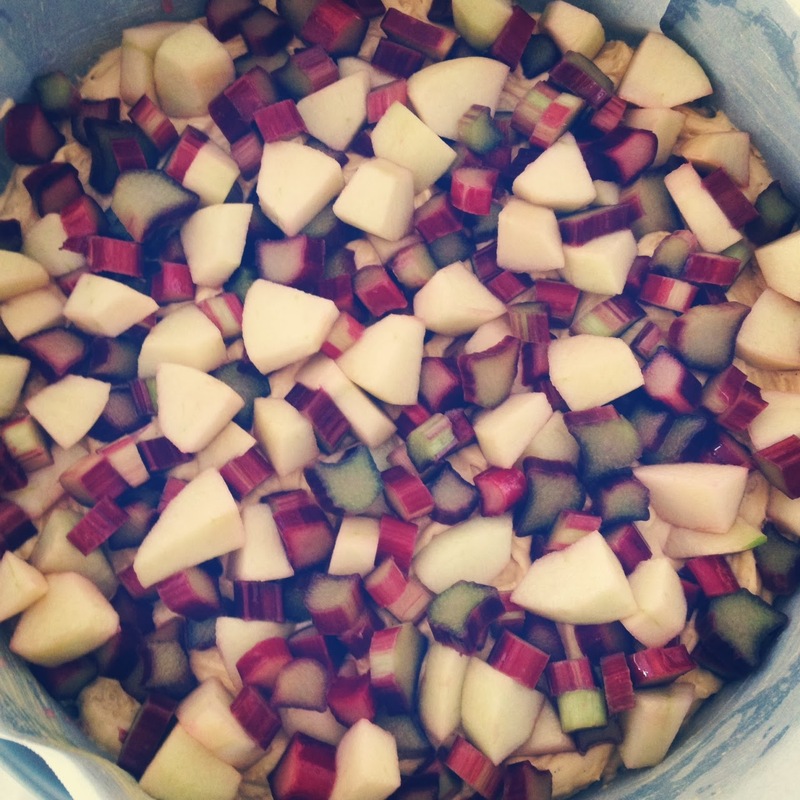 - The fabulous Heidi at Apples Under My Bed is a dietitian who loves to eat and cooks the most delicious food. I've made lots of her recipes and I'm inspired daily by her instgram feed. A fellow Melbournian and an awesome chick. 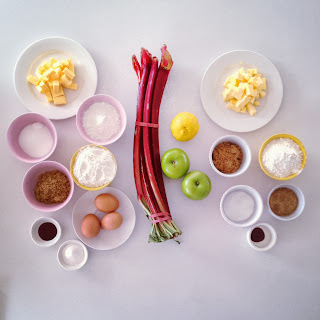 - Bianca at Wholefood Simply has so many straight forward but gorgeous recipes- particularly baked goods with healthier ingredients. I made her coconut bread in muffin form yesterday and they were awesome! All 3 blogs are full of really ace recipes that are delicious, simple and mostly wholesome without any deprivation! Ok, what was I saying earlier about having nothing to say?!?! See why I don't blog very often?! I start rambling. 75-125ml of pure maple syrup (not the imitation stuff!) depending on your preference. 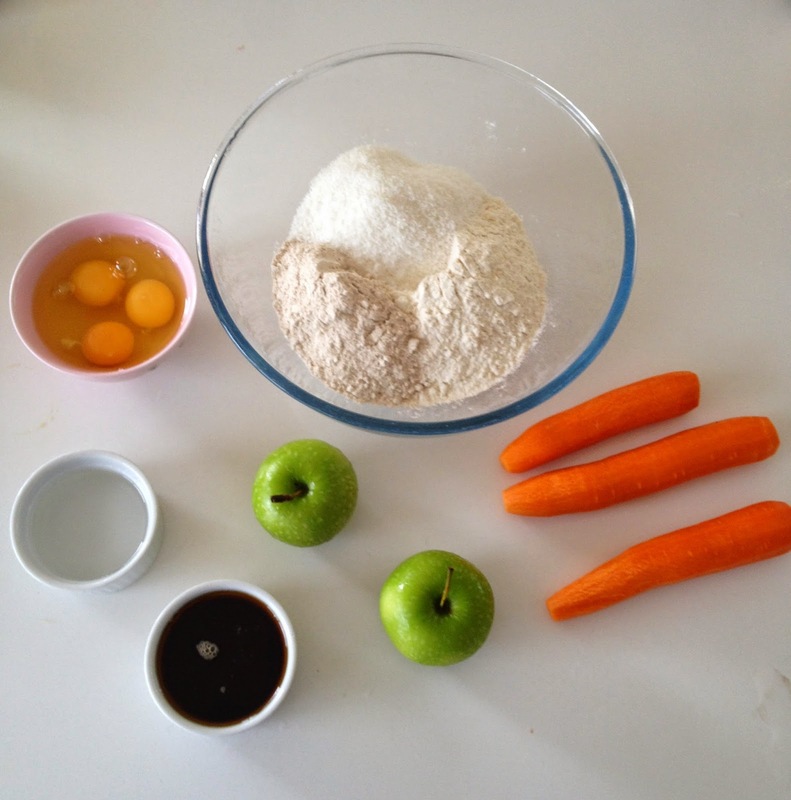 - Mix all of the ingredients together with a wooden spoon. That's how easy this recipe is! 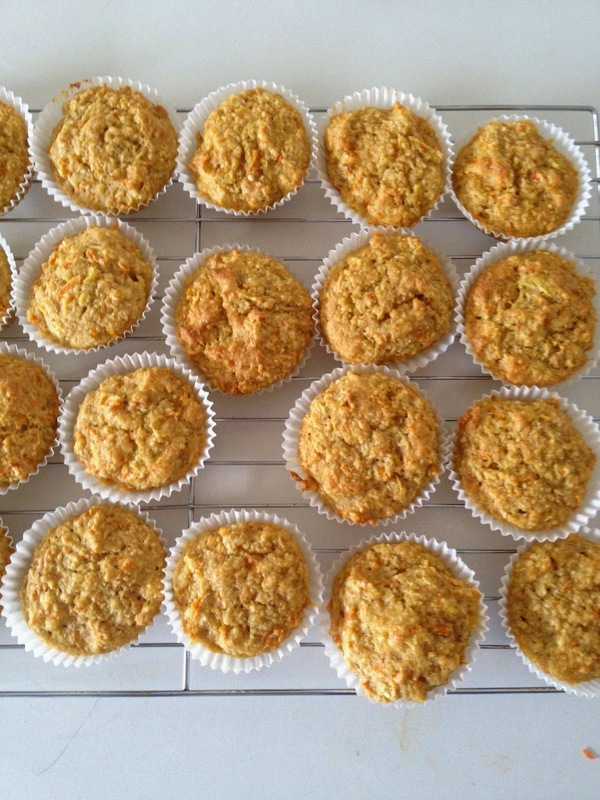 For muffins/cupcakes - bake for approximately 15 minutes depending on the size you use - I make about 36 medium muffins from this recipe usually but have also made larger ones and mini ones. Once the muffins are golden and cooked all the way through, they're done. 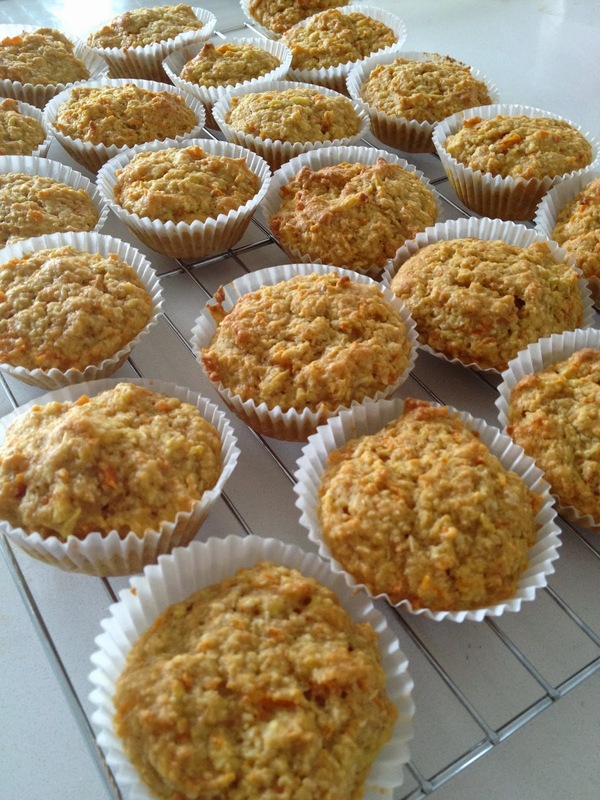 Here's some photos of the muffin version that are a regular lunchbox item for my kiddos. 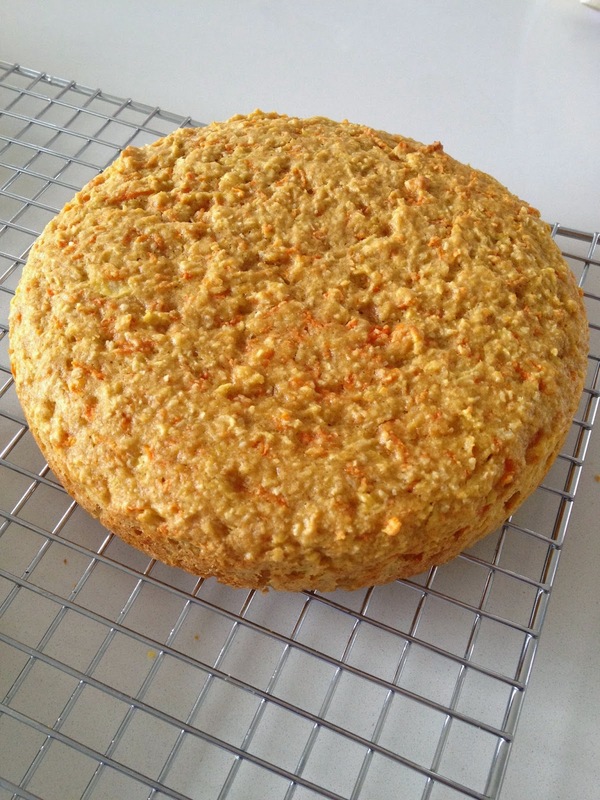 For larger cakes - bake for approximately 30-40 minutes. I made 3 small, flat cakes with this recipe ready to be stacked with maple cream cheese frosting - yummo!!!! 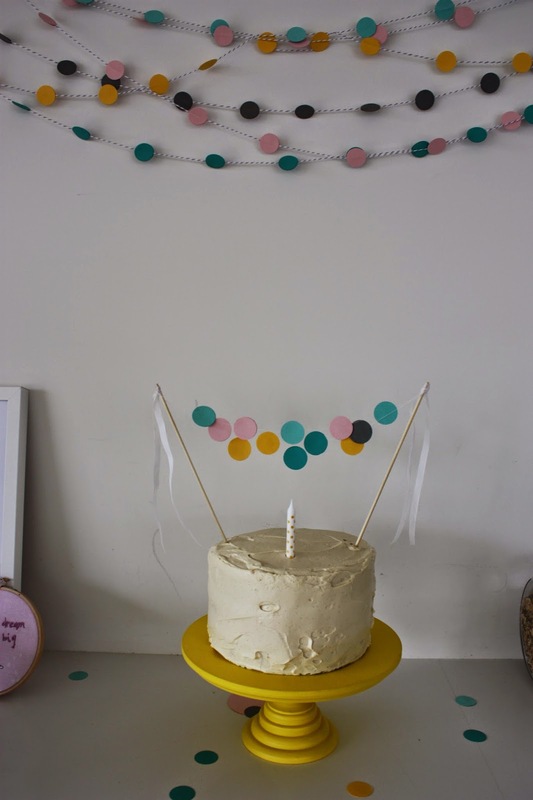 Here's some pics of the cake as seen at Lady Babycakes First Birthday. Apologies again for the sporadic and neglectful manner I have been updating this blog! I have about 20 posts drafted and half finished so I hope to eventually get them all completed and published soon...maybe when my youngest goes to school in about 5 years?!?!?! Anyway, here's one I had to type up urgently before I forgot how I made it! For those of you who are on Instagram, you might have seen this little beauty being created on the weekend. It was goooooooooooooooooood!!! 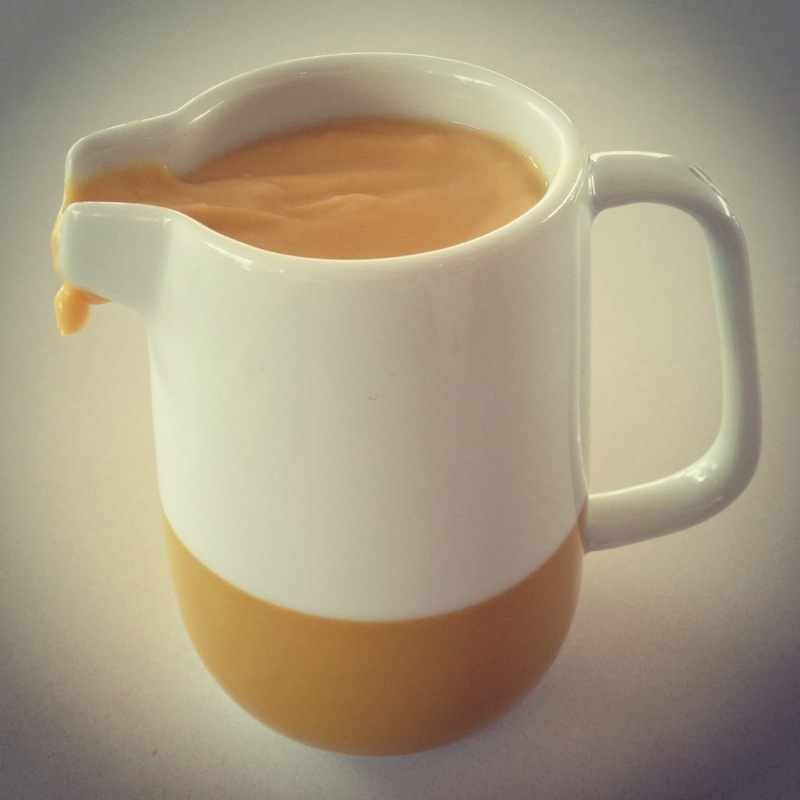 I served it with warm vanilla custard – I used this recipe as a base but used milk instead of cream, raw caster sugar instead of white (caramel flavour! 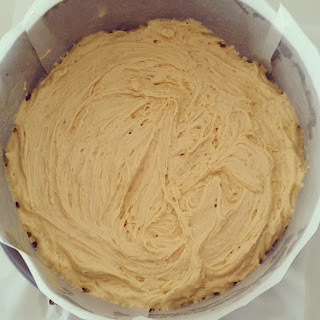 ), doubled the cornflour and used vanilla paste instead of extract. Worked a treat! Preheat oven to 160-170 degrees Celsius. Grease and line a 25cm spring form tin. 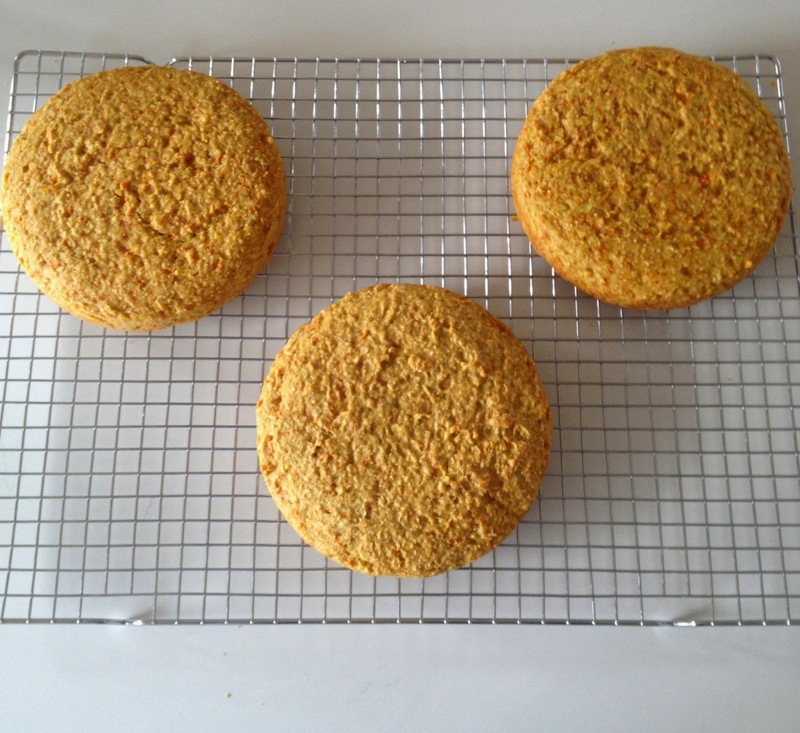 You could use a smaller one but adjust the cooking time as it will be a higher cake. Mix together all of the ingredients aside from the demerara sugar in a food processor until it’s like chunky bread crumbs. Don’t over mix – it’s good to have little chunks of butter. 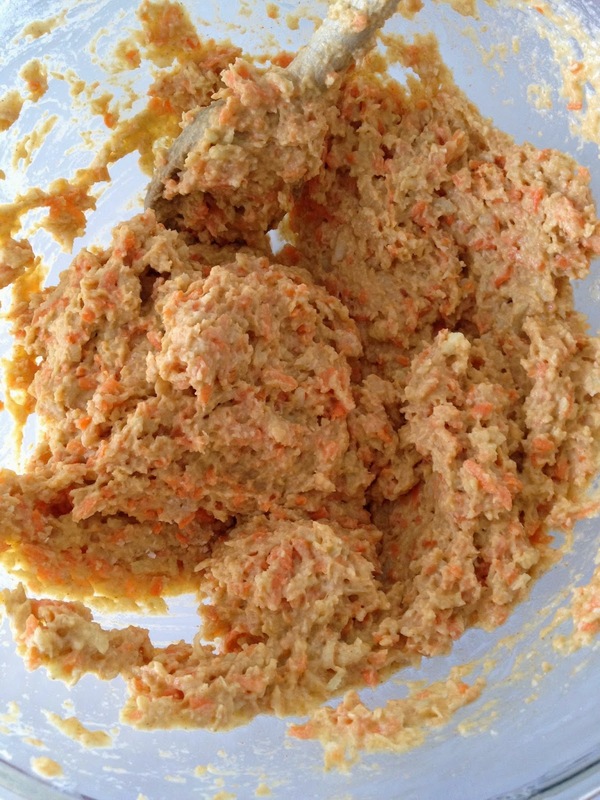 You could do this by hand if you don’t want to use a food processor. Then add the demerara sugar and give one last quick mix. 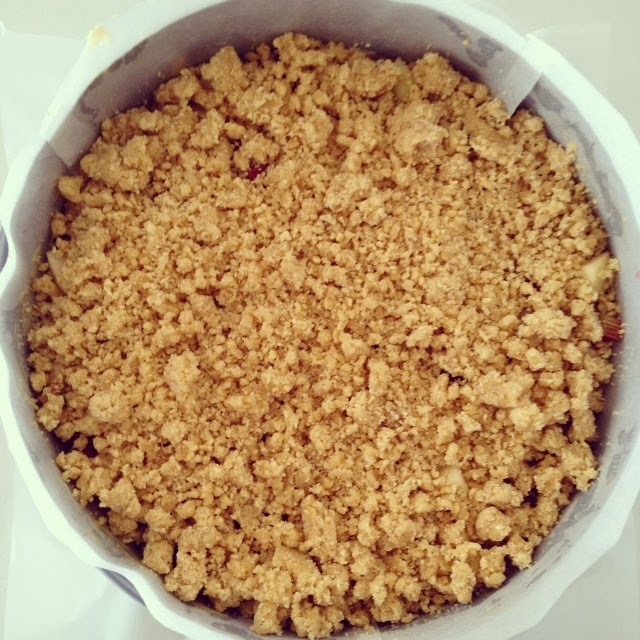 Set the crumble mix aside in the fridge to stay cold. 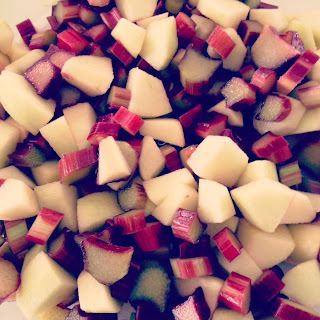 Cut the rhubarb into 1-2cm pieces and peel, core and cut the apples in to 2cm cubes. Toss the fruit together with 1 tablespoon of the caster sugar and a big squeeze of lemon juice. Set aside. Cream together the butter, sugar and vanilla with an electric beater for several minutes until smooth and fluffy. 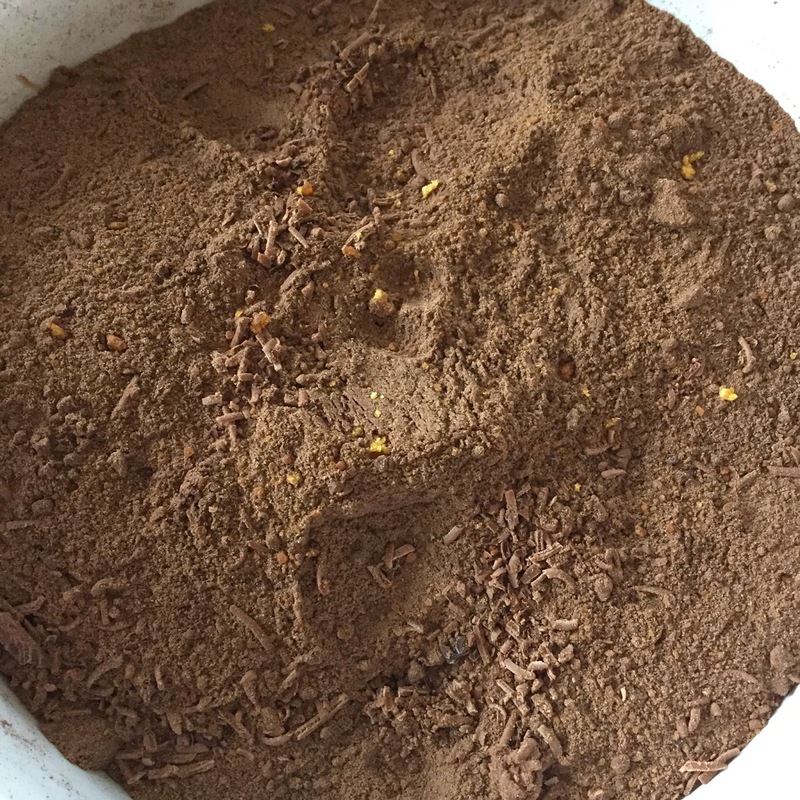 Add the eggs – do this very slowly so the mixture doesn't split! I usually add some of the flour in if it’s looking like it’s going to split. Add both flours and the lemon zest and beat until smooth. Finally add the baking powder and gently incorporate. Poor the cake mixture in to the lined pan and spread out evenly. Remove most of the liquid from the fruit and then add the fruit on top of the cake mixture. 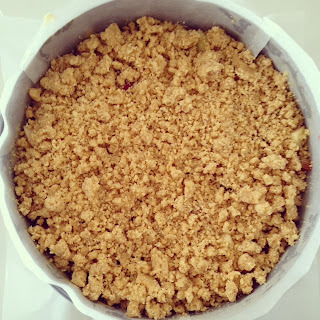 Add the crumble mixture on top in a reasonably even manner. 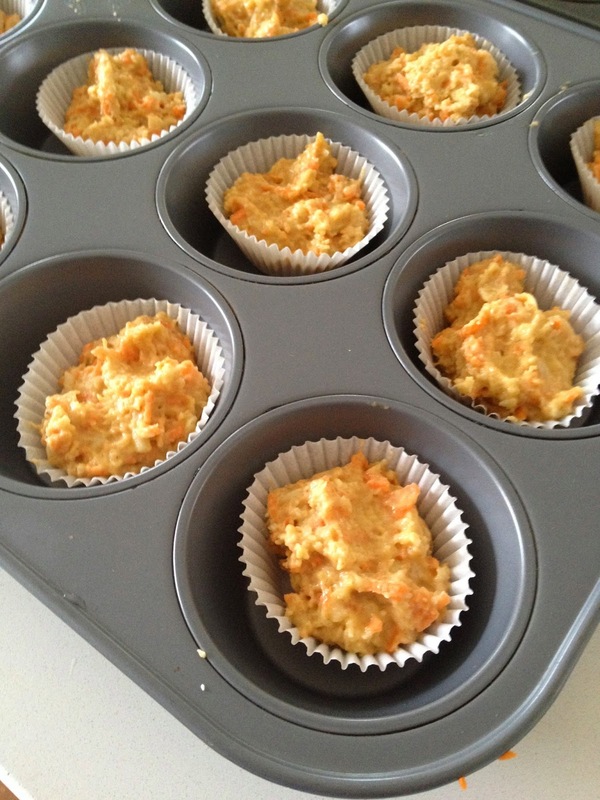 Bake for 1-1 ¼ hours depending on your oven. You want the top to be nice and brown with a crunch, the centre to be cooked through and the base to be lovely and cooked. I cooked my cake for 1 and ¼ hours at 160 degrees fan forced. Test with a skewer to be sure and keep an eye on it as you don't want it to burn if you have a super hot oven! Leave to cool in tin. 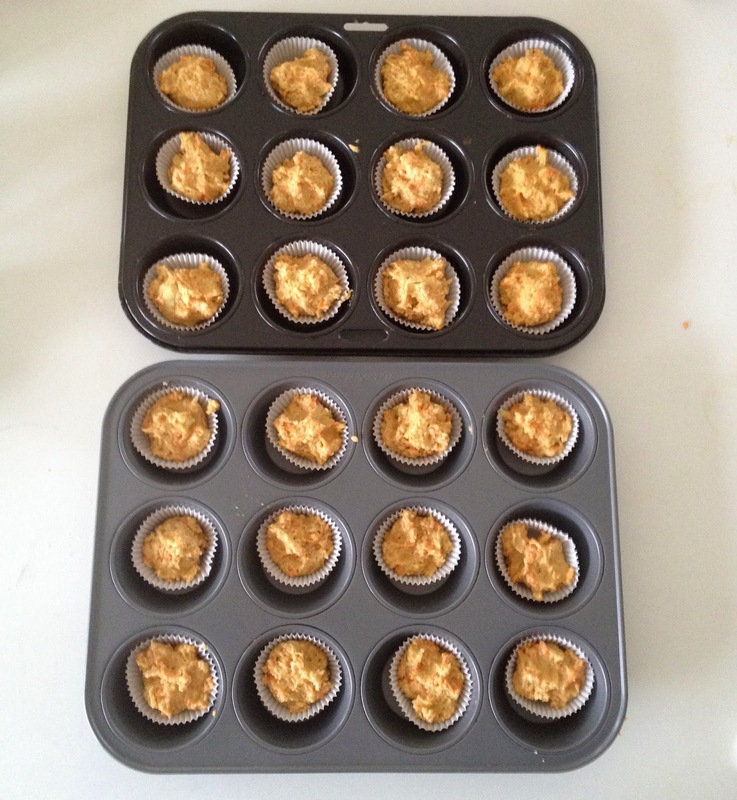 Then remove from tin, peel off the baking paper and serve at room temperature with warm custard or on it’s own. Let me know if you try this one and if you enjoy it!!! 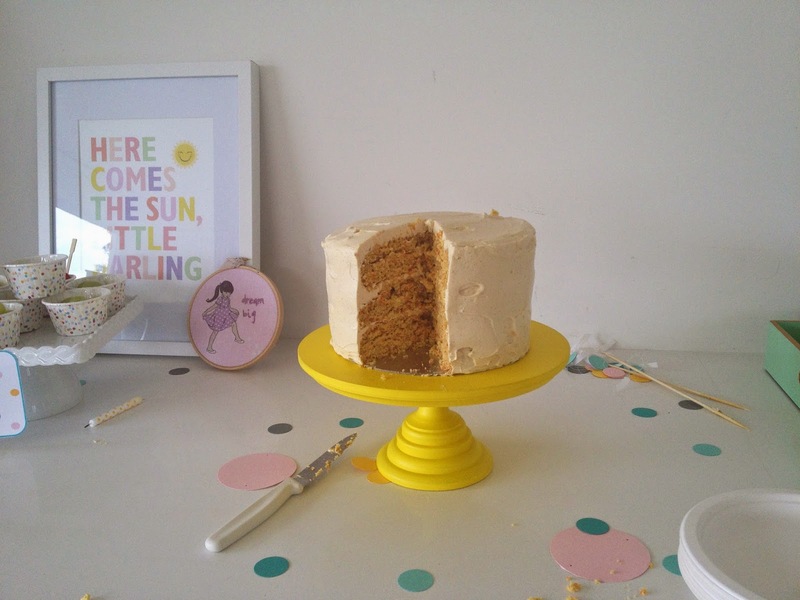 It’s a large cake – we served 12 people and even froze two slices for another day.